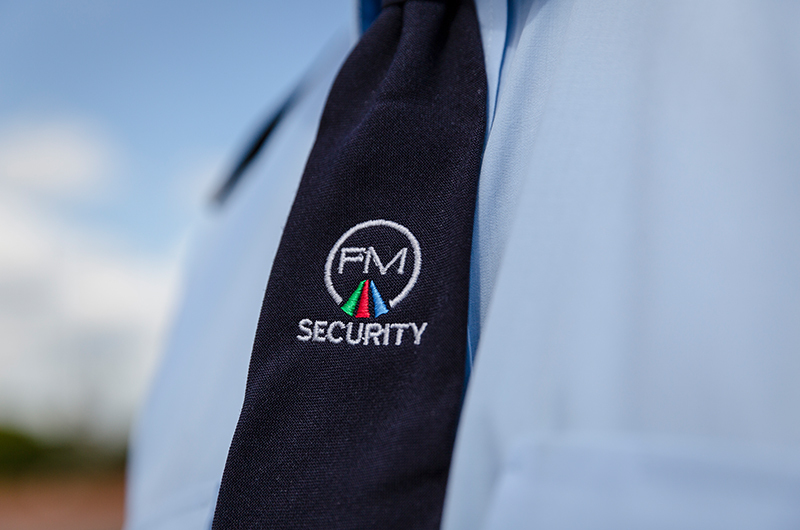 Fallow Management has been offering a bespoke cleaning service, security service and property management service to a broad range of different industry sectors for over 25 years. We have extensive experience working in different premises, from schools and offices, to retail outlets and transport. Our contracts are adapted to suit the property type and our team are trained to deliver a high standard of service across different sectors. The health and safety of the public are of paramount important to us. Fallow Management deliver the same standard of service, regardless of the industry sector. If you are a Facilities Manager looking for a cleaning, security or property management service for your premises, please get in touch. Fallow Management demonstrate extremely good technical ability but, more importantly, the level of customer service, both to management and our retailers and customers, is second to none. How We Helped: In 2009 we were approached by a very well established metal refining factory who were looking at options to out-source their 24-hour security operation. 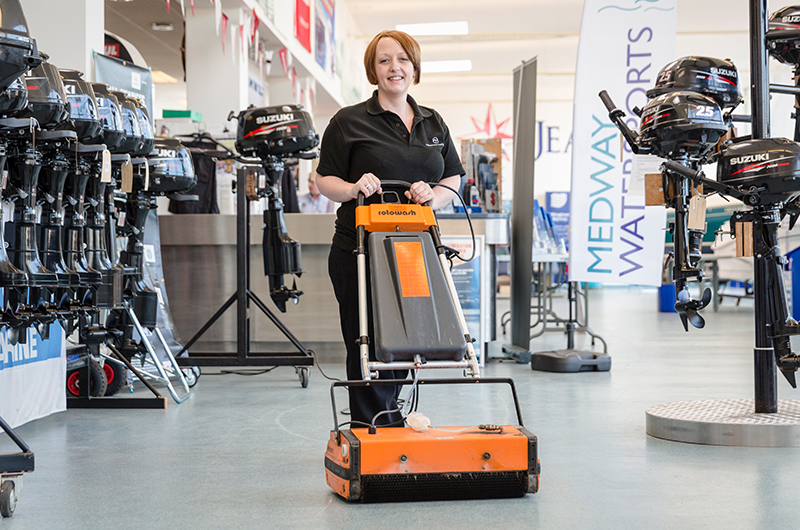 How We Helped: We started cleaning the Waterfront Leisure Centre at Gillingham Marina, in June 2002 and now provide permanent cleaning and security services. 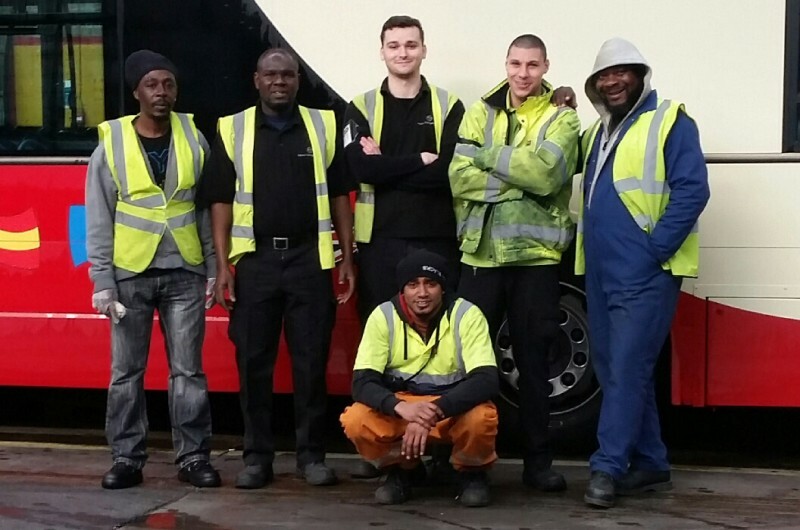 How We Helped: In July 2011, Fallow Management approached The Original Tour regarding the operation of the cleaning of the buses in Ferry Lane, Essex.